The record-breaking music video for Despacito has been deleted from YouTube in a reported hacking. 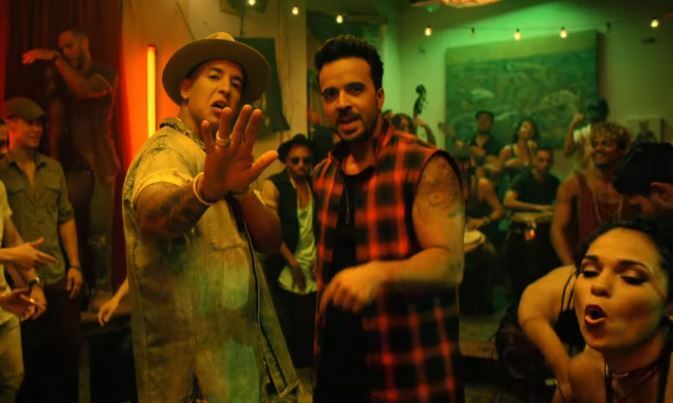 Last week, it was announced the video for the song, which is by Luis Fonsi featuring Daddy Yankee had become the first YouTube video in history to have reached five billion views. A Justin Bieber remix helped spread the song to English-speaking markets. 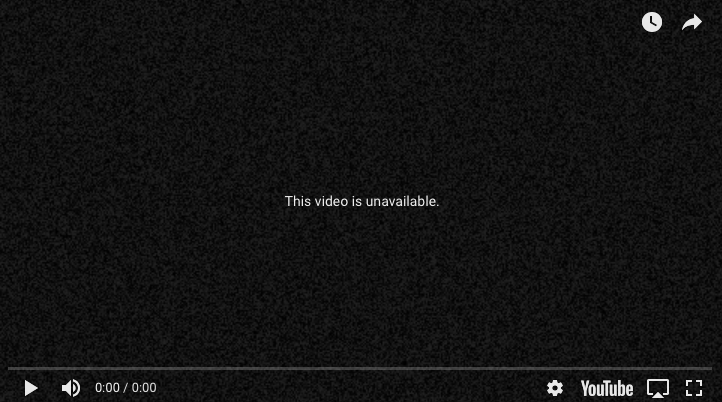 But now, a still on the video shows masked figures pointing guns from the Netflix show Money Heist – or La Casa de Papel – and when fans attempt to press play on the video, it is ‘unavailable’. Elsewhere on YouTube, artists including Shakira, Selena Gomez, Taylor Swift and Drake have also been affected. The hackers, calling themselves Prosox and Kuroi’sh, have written ‘Free Palestine’ beneath the videos, according to The Independent. The video – shot in Spanish and without Justin Bieber’s additional verses – was first posted on January 12, 2017, and raced to be crowned as the most-watched video on YouTube. It has bested Wiz Khalifa’s 2015 hit See You Again featuring Charlie Puth, which honours the late Paul Walker and currently sits at 3.15 billion views, as well as Psy’s former record-setter Gangnam Style from 2012 which has 2.97 billion views. Last September, Despacito landed a 16th week atop the Billboard Hot 100, the most weeks at number one ever for a single, equalling the reign of Mariah Carey and Boyz II Men’s One Sweet Day which ruled for a long stretch in 1995-96. It has been remixed a whole bunch of times now, and in a comical way, a woman recorded her husband’s snores over the course of four years, before remixing the footage with Despacito. Despacito is now playing again having been unavailable for a short period.